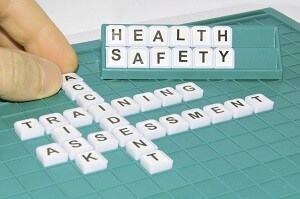 The Health and Safety in the Workplace Level 2 is just one of the health and safety training courses available from First Safety Training (Cambridge) and is an excellent foundation course for companies and organisations employing members of staff to fulfil safety, Duty Holder or Safety Committee positions. 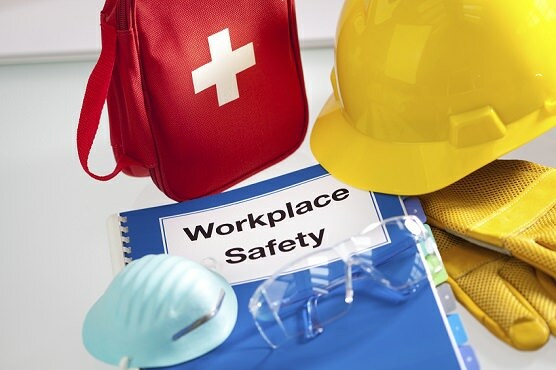 Attendance on this health and safety training course will benefit not only your organisation but your workforce and those who may be considering a role in Health and Safety. This Level 2 health and safety training course enables your company to meet some of its legal obligations under the Health & Safety etc. at Work Act 1974. It enables staff to gain a better awareness and understanding of the safety aspects employed by your organisation and an awareness of their legal and moral obligations under those systems. It is an ideal platform for anyone considering a career change to health and safety and forms a sound foundation base from which to start to gain the extensive knowledge required to become a health and safety practitioner. The course duration is 1 day (depending on group size) starting at 08:30 am and finishing at 4:30 pm. Candidates will receive continuous practical assessment throughout the training day. They will be required to sit and pass a 20 question multiple choice exam to gain the full qualification. A basic level of both spoken and written English will be required. On successful completion of this health and safety training course candidates will receive an industry recognised Level 2 Health and Safety Certificate which is valid for three years. Refreshments and lunch will be provided throughout the day and are included in the course fee.